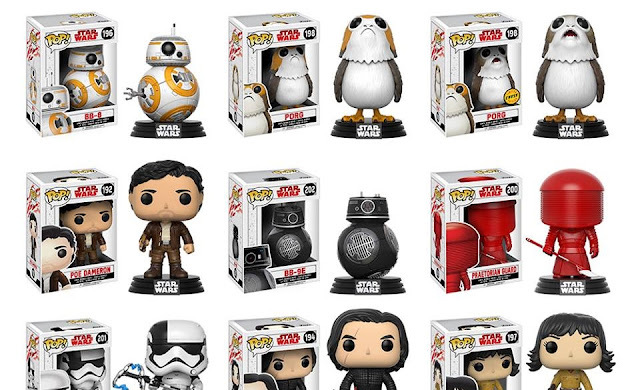 "Force Friday II" is almost here, and that means we can expect the official reveal of an assortment of toys for Star Wars: The Last Jedi! 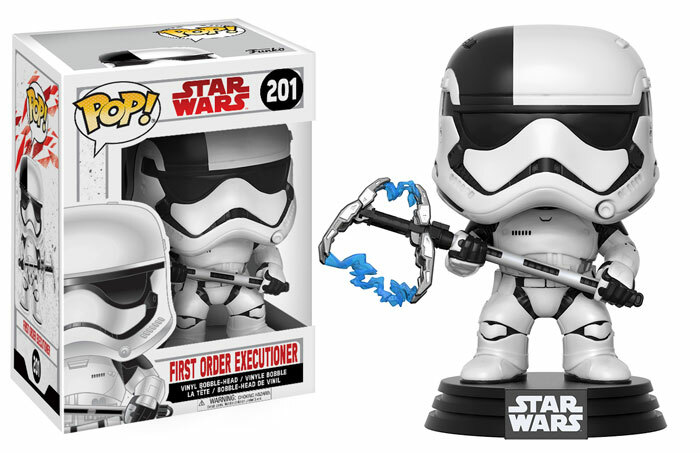 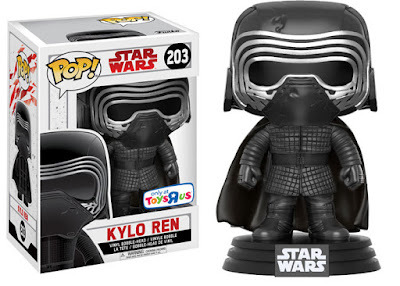 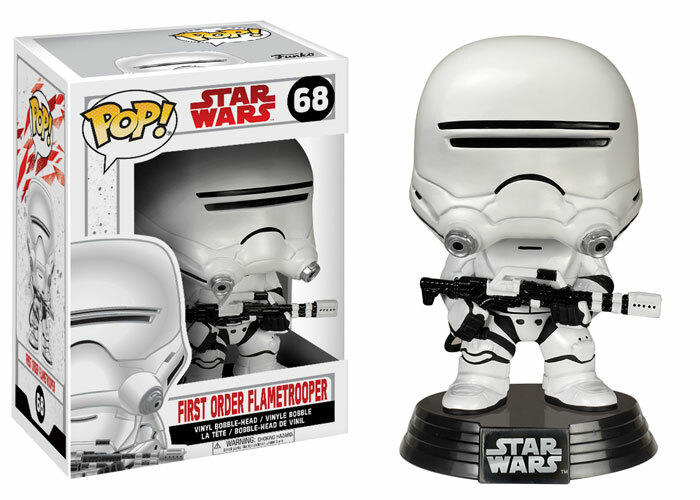 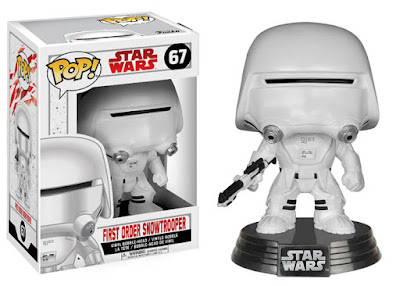 Funko, who is know for producing a wide range of collectibles, including the Pop! 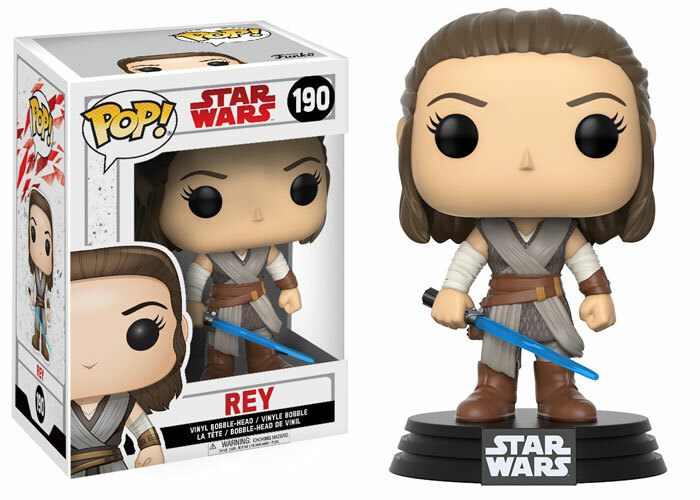 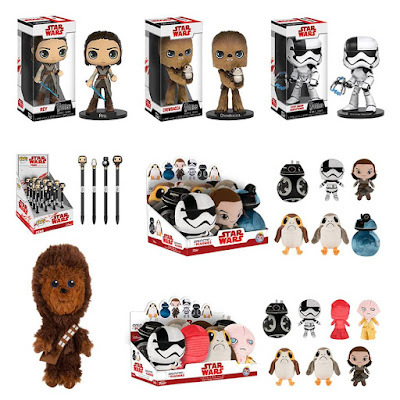 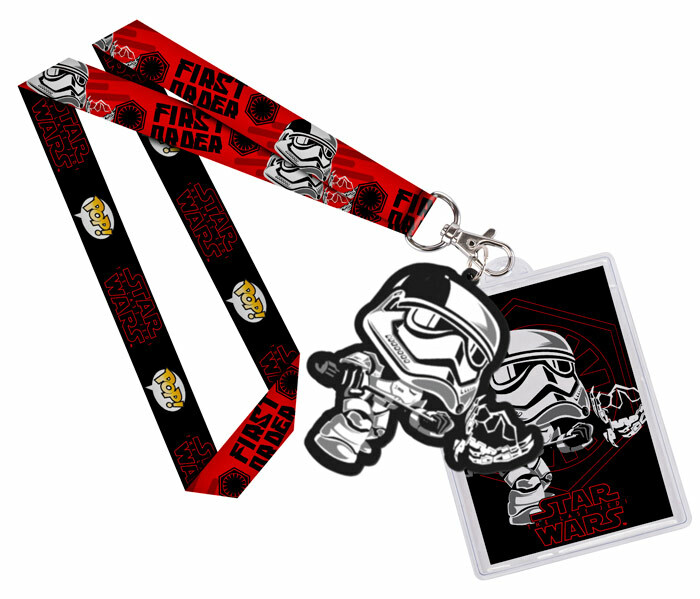 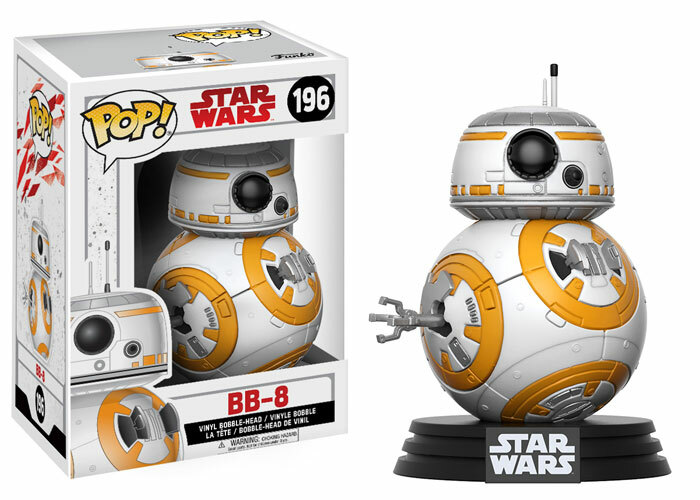 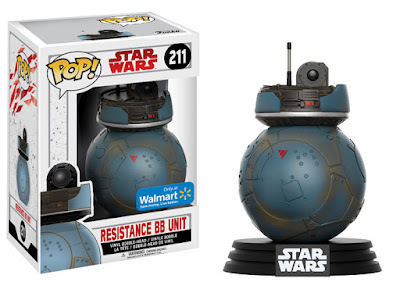 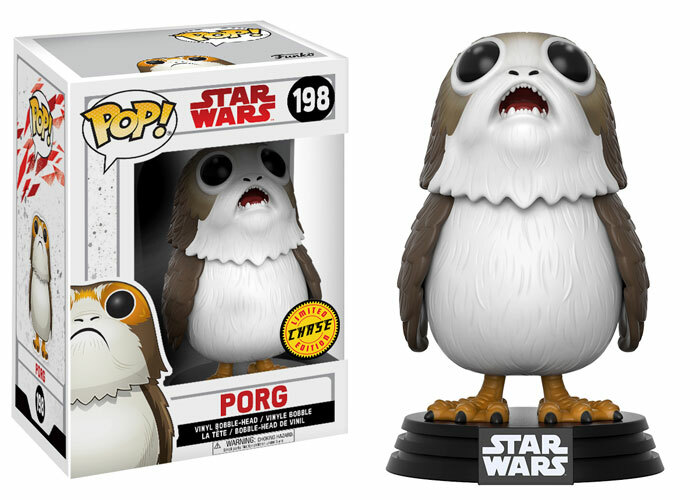 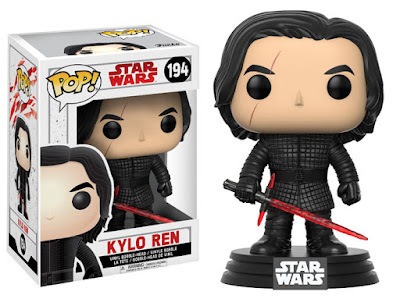 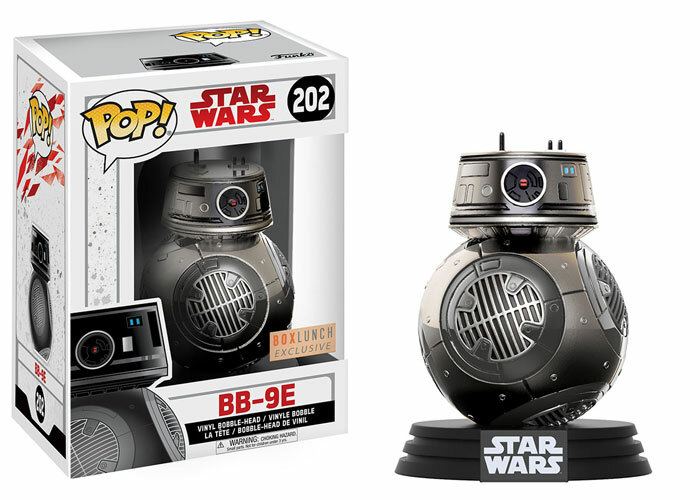 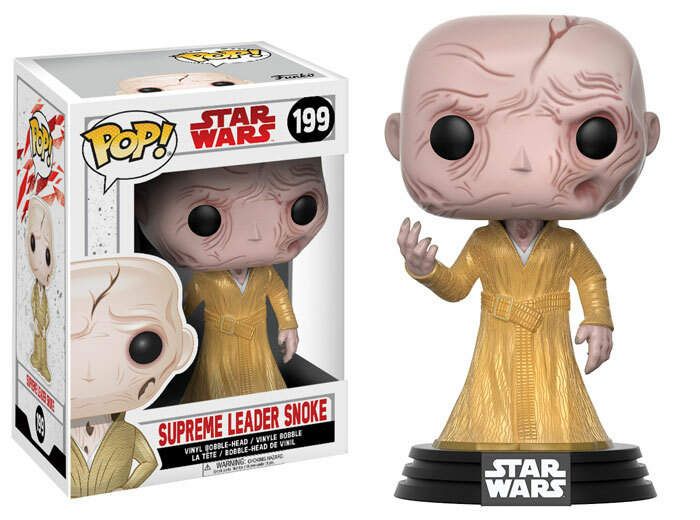 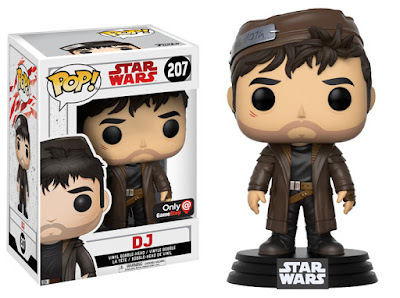 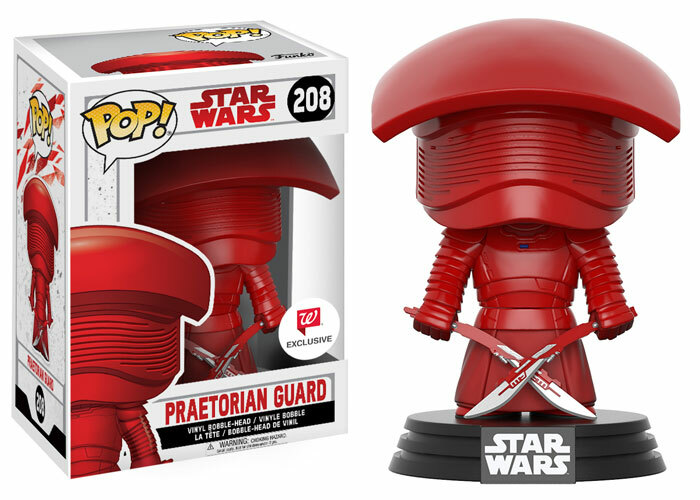 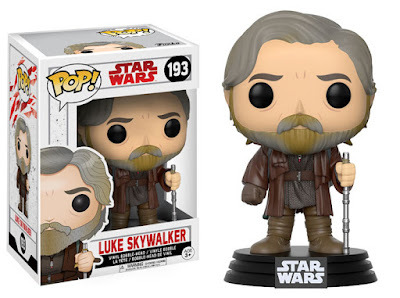 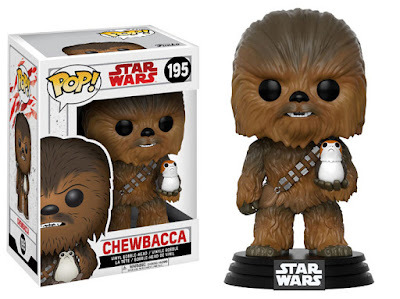 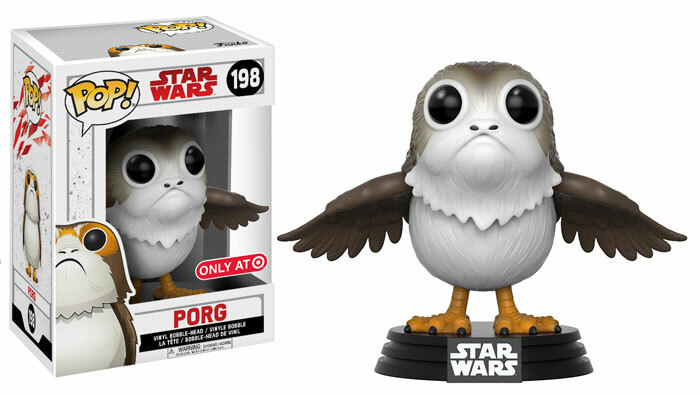 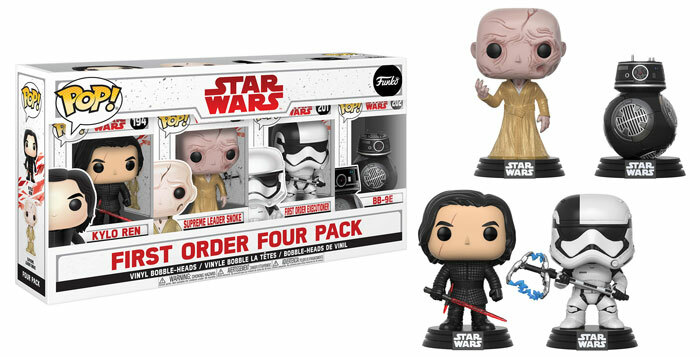 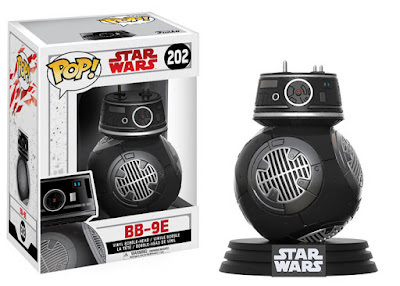 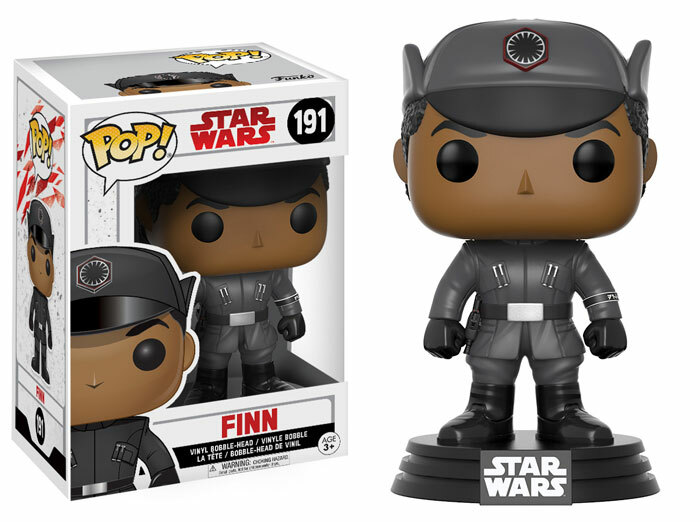 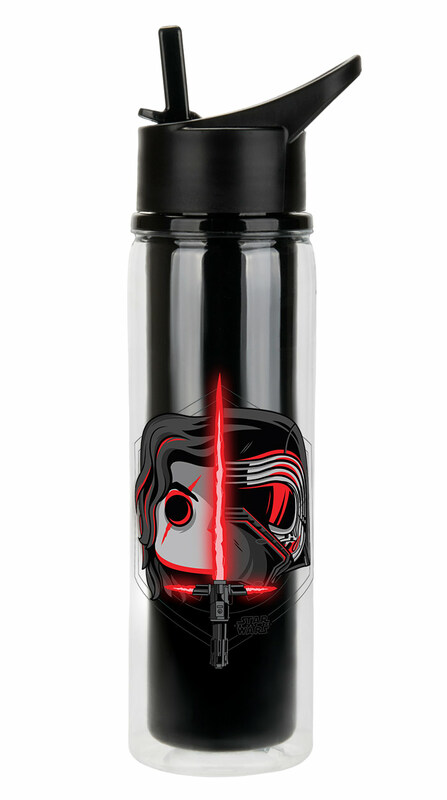 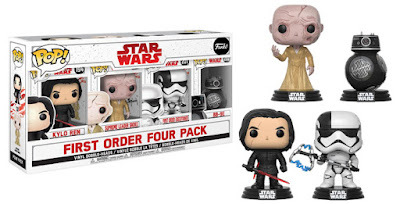 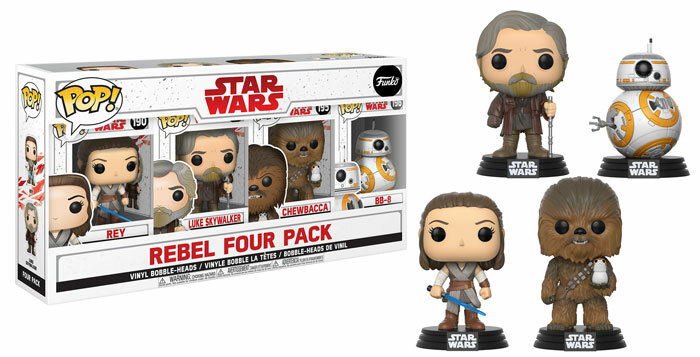 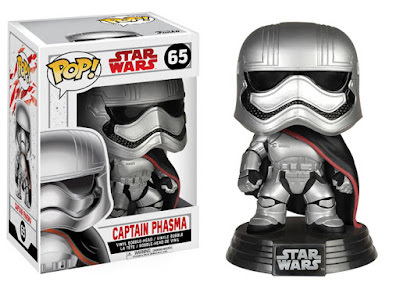 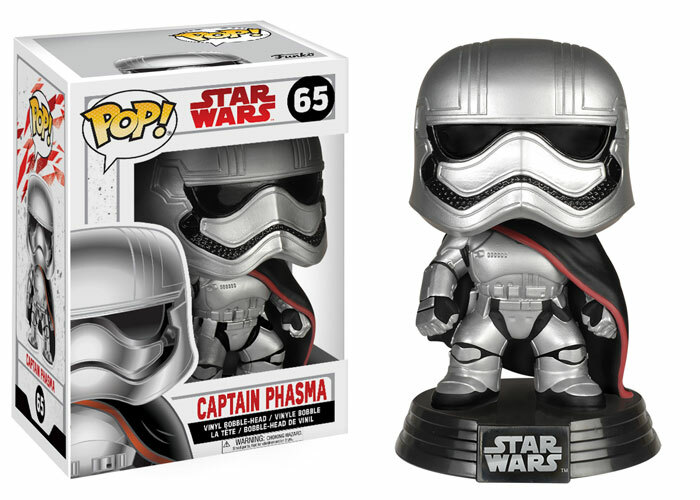 vinyl figures, has just officially unveiled their slate of products related to The Last Jedi. All of these products and more will be available at many stores starting at midnight tonight when Force Friday II officially kicks off! 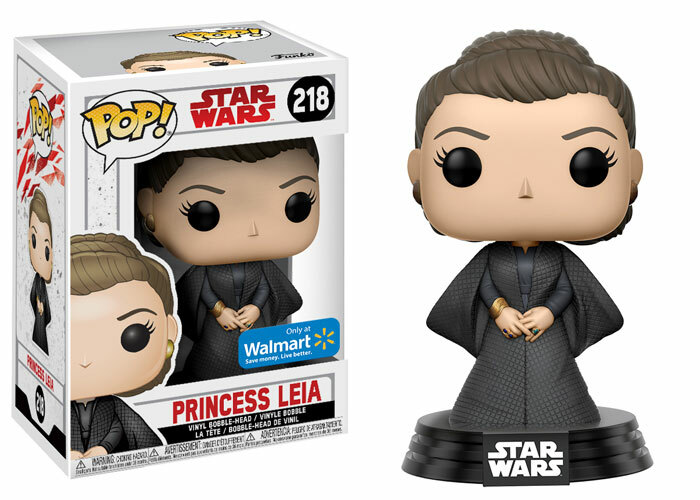 I wonder why the figure is named 'Princess' Leia - is this a crappy typo as opposed to General Organa, or does this mean there will be some scenes with her as her younger self?